The thing about being a parent is that children don’t come with instruction books and most of them are so unique that anything you learn with one you almost have to relearn with another. 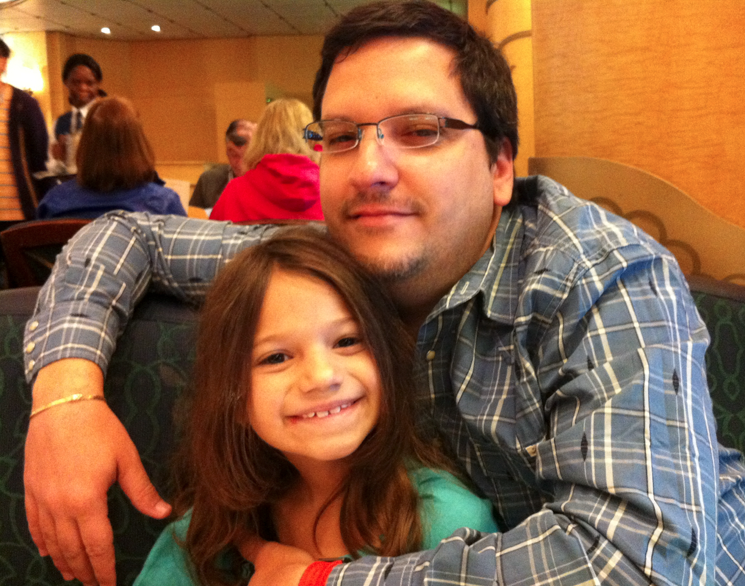 As a dad – and someone who is by nature both laid back and decisive – I find that understanding when to be soft and when to be strong with my children is very difficult. The other day I was reminded of this parenting dilemma when my son came back with a report card that just plain stunk to put it mildly. My son Jonathan, now 13, is entering those puberty filled emotional days when everything revolves around him so when I saw his report card I was forced to calibrate my response. A part of me wanted to banish Jonathan to Alcatraz until his grades improved but the other more tender side of me realized that while a strong punishment was in order it needed to be tempered with grace. Jonathan’s penalty for bad grades would be removal of his iPod, his ability to watch Miami Heat playoff games (unless they make it to the NBA Finals) and his right to hang out with friends. I could have removed him from his playoff-bound basketball team at school, something he truly prized, but I knew that if I did I would emotionally suffocate him and that would possibly make things much harder for him. If there’s one thing I’ve learned as a Christian it’s that even when we deserve to be punished, we as human beings always need a way out. Balancing when to be soft and strong is not easy. Sometimes being soft can be misconstrued as being weak but in my experience with four kids I think it’s best to err towards being both soft AND strong as much as possible. How Do You Balance Being Soft and Strong? 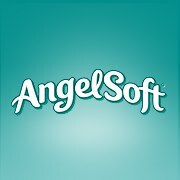 Still want more information on Angel Soft, visit the website at www.angelsoft.com/es.